A while back, a fellow Trinbagonian blogger posted something that really made me stop and think. Slacker, over at Slacker's Chronicles had reworked our National Anthem to reflect his appraisal of the current state of Trinidad and Tobago. I read it over and over and moved on in silence but Slacker's version moved on with me and I couldn't stop returning to it in my mind. Eventually I wrote my own version and I will post both. What boundless faith in destiny? Will I live another year? What do we know of liberty? We want to fly from here. When we ALL bless this nation. "Patria est communis omnium parens" - Our native land is the common parent of us all. Keep it beautiful, make it even more so. 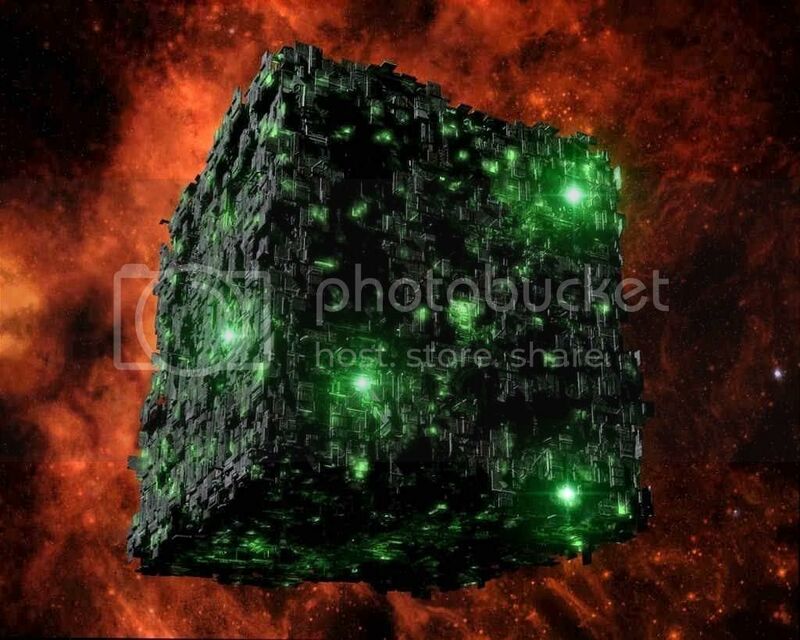 "We are the Borg. Lower your shields and surrender your ship. We will add your biological and technological distinctiveness to our own. Your culture will adapt to service us. Resistance is futile." It is common knowledge now that one of the wheels upon which the African slave trade ran was the treachery of insiders - African brothers who betrayed their own. Come right on up through the history of many African countries to the present and you will see, if you pay attention, that many horrific massacres and deprivations happened while African hands were shaking the hands of outsiders over deals that were lucrative for both parties but often more so for the outsiders. Before you know it, outsiders have more power over a people's destiny than the people do. Why? Because the insiders who sell us out were NEVER our brothers to begin with. The Christ was making precisely this point when he answered that question about who he considered to be his family members, "For whoever DOES the will of God, this one is my brother, and my sister and mother." Mark 3:35. He was telling them that for him, brotherhood was not based on shared DNA or shared ethnic characteristics. Those bases for brotherhood are actually racist/ethnocentric but this is how many of us proceed without questioning. How many times early on in my travels did I, in my homesickness, make the mistake of looking at the colour of a person's skin and immediately feeling warmer towards that person when the colour resembled that of the majority of my Trinbagonian people. Luckily, with experience and attentiveness came understanding. Skin colour means nothing in the end, I have come to realise. "Race" is a convenient lie. A brother is as a brother does. Once, there was an elderly man, a complete stranger, who looked nothing like me, who recognised a fellow human being in danger and grabbed my arm from behind just in time. He held on to me with a vise-like grip after I'd tripped and he did not let go for moments while I continued swaying, arms made useless by my not relinquishing a bulky parcel and quite unable to steady myself for what seemed like an eternity at the top of a long and very steep escalator. When I finally regained my balance and he cautiously released his hold on me, I turned to him, shaken and on the brink of tears and thanked him over and over. At that point in time, he was the only brother that I had in all the world. Had it not been for his intervention I would have plunged headlong down this escalator. I was convinced that he had saved my life. Over the years, I have looked at my own country and found ample proof to confirm that there is a direct correlation between what we allow others to do to us and what we are always prepared to do to our own. We do not love ourselves or consider ourselves worthy so the door is wide open to all comers. That is why outsiders continue to peel us open like a sardine can and you'd better believe that some of our own brothers are bowing and grinning and showing them the best techniques for accomplishing the task. No outside corporation/country/influence gains a exploitative foothold here without the nod of insiders, these traitors whose palms are well greased to ensure that we are primed. Internal imperialism is accomplished by those who are secure in the knowledge that we are creatures of habit more than intelligence. They know that we will postpone thought/discussion/collaborative efforts to seek the comfort of mind-numbing pursuits. They know that participation is most attractive if it involves dissipation. They know that we have the attention span of nits. They only need to know our weaknesses because we have never displayed our strengths. I have never "played Mas" so that must be the reason for my not understanding why we cannot for just one year, walk away from it as a sign of respect. Does it mean nothing to us that we will be slipping and sliding in the blood of our fellow Trinbagonians as we wuk it up around town? And ladies, when you have donned your flimsy but expensive costumes and are standing with your backs to your mirrors, glancing over your shoulders and well pleased with the way those thongs disappear into your cracks and fondly noting how the strands of shiny beads roll teasingly across your buttocks, will it cross your minds, if only for a nanosecond, that hundreds of your fellow Trinbagonians who were alive and breathing last Carnival, are now lying in marked and unmarked graves or unburied and unceremoniously decomposing under this year's Carnival sky? Once in a blue moon, extraordinary manna will fall unprovoked from the sky but the intelligence to know what to do with manna when it comes and more important, the intelligence to know what to do while it does not come and how to maximise the ordinary manna which surrounds us, this intelligence blooms only after generations of sustained and thoughtful cultivation. How does our garden grow? "Lllllooookkk..... WE... are the change that we have been waiting for! Let us see how many of our fellow Americans' homes we can save with this money. Now is the time for Washington to change its way of doing business. We will do it by lottery so that there will be no accusations of unfair selection but at this time of severe economic crisis, I want this money to go to the people! That they have put their trust in me, is their gift to me. Let this act of charity be my inauguration gift to them." I just know that that is what he would have said. I think that they've been keeping him in the dark, these people around him who are starting already to try to prove that he's just another vain and selfish leader. Bad, bad, bad people! 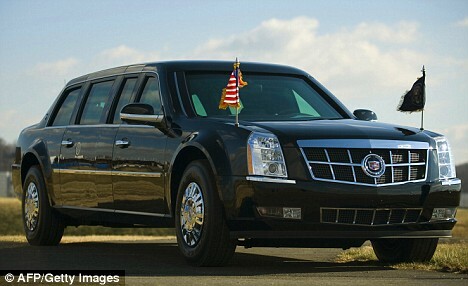 The Obamamobile: The first official photograph of Obama's new armoured limo, which he will ride in for part of the swearing-in parade, and which can withstand rocket and chemical attacks. Eat your heart out Ratzinger! I found this pamphlet recently and I am reproducing it here for those fellow Trinbagonians who might find the subject confusing and might have an interest in knowing the facts. For those who want more, "The Origin of the Palestine-Israel Conflict." 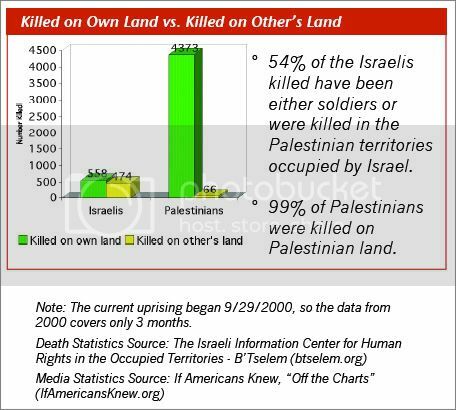 by If Americans Knew is a much more detailed account and I also found the UN's brochure "The Question of Palestine & The United Nations" informative. Click on image above to see larger version. For centuries there was no such conflict. In the 19th century the land of Palestine was inhabited by a multicultural population – approximately 86 percent Muslim, 10 percent Christian, and 4 percent Jewish – living in peace. In the late 1800s a group in Europe decided to colonize this land. Known as Zionists, they represented an extremist minority of the Jewish population. Their goal was to create a Jewish homeland, and they considered locations in Africa and the Americas, before settling on Palestine. At first, this immigration created no problems. However, as more and more Zionists immigrated to Palestine – many with the express wish of taking over the land for a Jewish state – the indigenous population became increasingly alarmed. Eventually, fighting broke out, with escalating waves of violence. Hitler's rise to power, combined with Zionist activities to sabotage efforts to place Jewish refugees in western countries, led to increased Jewish immigration to Palestine, and conflict grew. Finally, in 1947 the United Nations decided to intervene. However, rather than adhering to the principle of “self-determination of peoples,” in which the people themselves create their own state and system of government, the UN chose to revert to the medieval strategy whereby an outside power divides up other people’s land. Under considerable Zionist pressure, the UN recommended giving away 55% of Palestine to a Jewish state – despite the fact that this group represented only about 30% of the total population, and owned under 7% of the land. While it is widely reported that the resulting war eventually included five Arab armies, less well known is the fact that throughout this war Zionist forces outnumbered all Arab and Palestinian combatants combined – often by a factor of two to three. Moreover, Arab armies did not invade Israel – virtually all battles were fought on land that was to have been the Palestinian state. Finally, it is significant to note that Arab armies entered the conflict only after Zionist forces had committed 16 massacres, including the grisly massacre of over 100 men, women, and children at Deir Yassin. Future Israeli Prime Minister Menachem Begin, head of one of the Jewish terrorist groups, described this as “splendid,” and stated: “As in Deir Yassin, so everywhere, we will attack and smite the enemy. 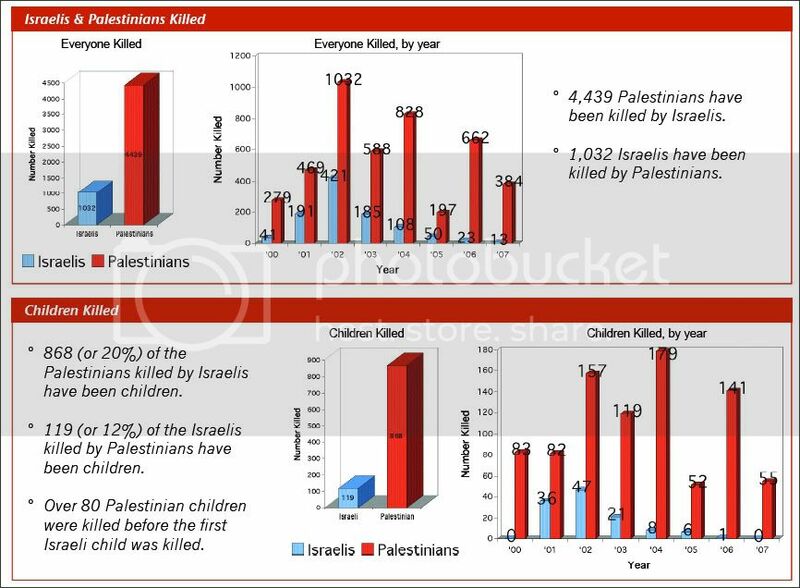 God, God, Thou has chosen us for conquest.” Zionist forces committed 33 massacres altogether. 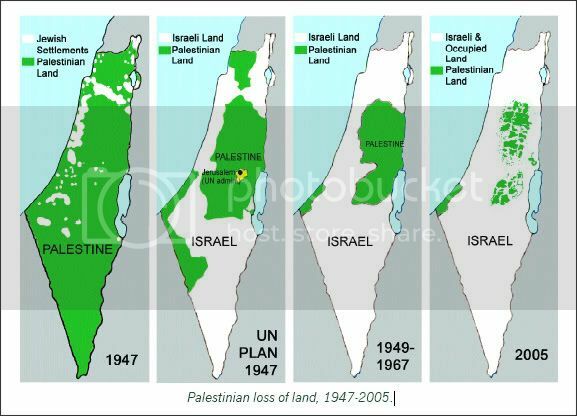 In 1967, Israel conquered still more land. Following the Six Day War, in which Israeli forces launched a highly successful surprise attack on Egypt, Israel occupied the final 22% of Palestine that had eluded it in 1948 – the West Bank and Gaza Strip. Since, according to international law it is inadmissible to acquire territory by war, these are occupied territories and do not belong to Israel. It also occupied parts of Egypt (since returned) and Syria (which remain under occupation). There are two primary issues at the core of this continuing conflict. First, there is the inevitably destabilizing effect of trying to maintain an ethnically preferential state, particularly when it is largely of foreign origin. The original population of what is now Israel was 96 percent Muslim and Christian, yet, these refugees are prohibited from returning to their homes in the self-described Jewish state (and those within Israel are subjected to systematic discrimination). Second, Israel's continued military occupation and confiscation of privately owned land in the West Bank, and control over Gaza, are extremely oppressive, with Palestinians having minimal control over their lives. Over 10,000 Palestinian men, women, and children are held in Israeli prisons. Few of them have had a legitimate trial; Physical abuse and torture are frequent. Palestinian borders (even internal ones) are controlled by Israeli forces. Periodically men, women, and children are strip searched; people are beaten; women in labor are prevented from reaching hospitals (at times resulting in death); food and medicine are blocked from entering Gaza, producing an escalating humanitarian crises. Israeli forces invade almost daily, injuring, kidnapping, and sometimes killing inhabitants. According to the Oslo peace accords of 1993, these territories were supposed to finally become a Palestinian state. However, after years of Israel continuing to confiscate land and conditions steadily worsening, the Palestinian population rebelled. (The Barak offer, widely reputed to be generous, was anything but.) This uprising, called the "Intifada" (Arabic for "shaking off") began at the end of September 2000. Largely due to special-interest lobbying, U.S. taxpayers give Israel an average of $7 million per day, and since its creation have given more U.S. funds to Israel than to any other nation. As Americans learn about how Israel is using our tax dollars, many are calling for an end to this expenditure. Recommended Reading: "The Origin of the Palestine-Israel Conflict." You never know, tomorrow may be brighter. We got to keep on moving on. Thank you, Merchant. I really, really needed this message today. You have helped to lift the enervating pall that's been dragging me down. Don't refuse if you could give. Come on, reach out and help somebody. Try being a good Samaritan. Come on, Reach out an help somebody. Pass on a brotherly advice...Ey! Come on, reach out an help somebody...Ey! A little concern is all it takes. N.B. The lyrics posted on this blog are often transcribed directly from performances. Although it is my intention to faithfully transcribe I do not get all the words and I have a knack for hearing the wrong thing. Please feel free to correct me or to fill in the words that I miss by dropping me a message via e-mail. I'd be forever grateful. Thanks in advance! Thank you, Merchant. This message in your song is what we need to hear and act upon immediately....if we haven't been doing so all along. Today, we are facing so many crises on so many fronts. A reaction could be to allow ourselves to become overwhelmed but your advice is the cure. A kind act that might seem as insignificant as a small pebble being dropped into a pond can generate ripples beyond our expectations and WILL go on to affect people that you don't even know. Reach out and help somebody. I think that you will like this song. It was composed by Paul Nabor, the elderly parandero and buyei (spirit medium and healer) who has his Garifuna temple in the coastal town of Punta Gorda in southern Belize. I hope he doesn't mind that I am sharing it. I think that he would have wanted to sing it for you. It is my little ones I'm worried about. Roi, as always, you will make your trails happy ones! CASCADURA from Maximilian Forte on Vimeo. It's been a year since you graduated with distinction from this plane. Your spirit still remains and we are thinking about you. Thanks also to Lesley and Max, who are also remembering Roi today. It is my children I'm worried about. That is bad! Me say, "Bad! ", me say "Bad...bad!" That is bad. Me say, "Bad! ", me say "Bad...bad!" Yea, that is bad! Me say, "Bad! ", me say, "Bad...bad!" Yea, dat is bat, dat is bad, dat is bad! That is bad! Me say, "Bad! ", me say, "Bad...bad!" Yea, dat is bad, dat is bad, dat is bad! Dat is bad, dat is bad, dat is bad! But all skin teeth ent no laughing teeth...oh no, no, no! Yea, dat is bad, dat is bad, dat is bad...bad! Dat is bad, dat is bad, dat is bad...bad! Thank you for your wisdom, Shadow. Look out for Shadow's 2009 release of the CD "Ecstasy"
He found out too late. William Shakespeare say, "Who steal my purse, steal trash." But the Shadow say, "That thief was looking for some cash." Run away from there! Danger could be near. Thank you, Shadow. I think that you are a national treasure. Priorities really mixed up indeed. Don't forget to pay Inland Revenue. We complaining but nobody ent care. Such is the insidious witchery of our music. The Mighty Sparrow saw nothing incongruous in discussing matters of grave import to a beat that is so sweet, so deliciously infectious that it can, with its little finger, raise your troubled self smiling to your dancing feet. - a well supported, highly valued and defended food production system with crops always awaiting harvest and an initiative to make tree crops, for example, freely available to citizens via subsidised plantings on remote and urban state lands. In Trinbago, we are blessed to have growing conditions that favour the growth of a wide variety of food crops. - an efficient mass transit system that will reduce the need for private transport and all the serious complications for human health and safety and the environment arising from the number of vehicles now on the roads. - an intelligence and feedback processing service that actively monitors how the various sectors are being managed, that solicits and welcomes feedback from managers and citizens on all problems being encountered. This service also functions as a referral centre, directing complaints/suggestions to the relevant managers and always with the documentation to provide evidence that managers were informed and were well aware of problems in their jurisdictions. Have you noticed that most of these do not involve the erection of ostentatious structures but are more about realising our potential by developing minds and attitudes? I can think of many more but if you have additional ideas, why not add them in your comments? History books will all now show how much to her we owe. Ay, Ay, Maria! Ay, Ay, Maria! Let's anoint His head with oil and serenade our first born boy. 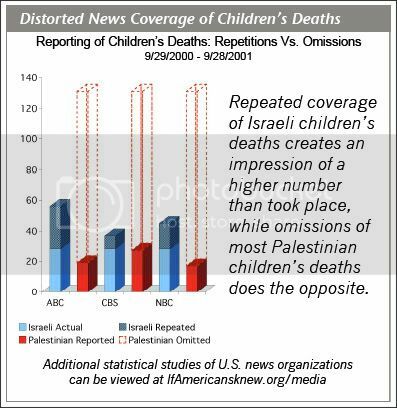 Avoiding Herod all the way, who destroyed children as they play. Yeah, don't forget! It's very important. No matter what you do in this world, you got to remember the first born boy. In this time, more than ever, we should give praises and thanks to the man, most high. Oh yeah! Thank you, Singing Francine! I can listen to and sing her compositions about this event with a happy heart. I am posting this song today on the last official day of Christmas. Of course, for believers in the teachings of the Christ, there aren't just twelve days of Christmas but twelve months and there is no official end to love. In the Roman Catholic calendar, today is the feast of the Epiphany, when the Wise Men finally arrived at the manger to pay homage to the child. My gung ho Wise Men have been jostling reverently outside my creche since November last year so they must have arrived by turbo camel. And now all is said and done, gave her only begotten son." 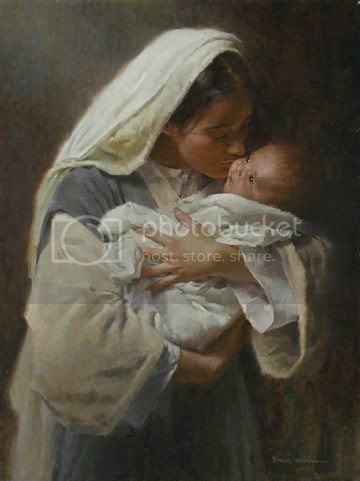 This is what Mary represents for me. I love my own Mama with all my heart and even when she'd try to make me have a more realistic appraisal of her worth by telling me that she was also a sinner like everyone else, it did not matter to me because she had never shown ME anything but love. So, Mary for me, represents my mother and my grandmothers and all the mothers in the world who gave and continue to give life and love to their families. Thank you. But how can we as small nations be expected to go on this way? Who only have a voice to say, "Yes"
What a shame, what a shame, what a pity! Yet they boast and they toast of democracy. And they not making anything better...no, no, no! Translated into today's general language the Hebrew word "Selah" means: think about it. In this song, Gypsy is asking us to reflect upon the folly of war. Material illusion, cultural and racial segregation. Get to understand, "A hungry man is an angry man." Mostly greediness, selfishness, injustice and craziness. Detriment to guilty and innocent. I find Natasha's "Oh, Mr. World" so relevant...a plea for sanity. Sweet, sweet T&T is the sweetest place to be right now...can't you see? You know, I know, there is no place like Trinbago. I never hear the weather get too cold for we...no time! Yes, the time is hard but still it not bad...no, no! And anywhere you run to go is the same crisis...yes man! Sweet, sweet T&T is the place to be.